Looking to impress when hosting your next event? 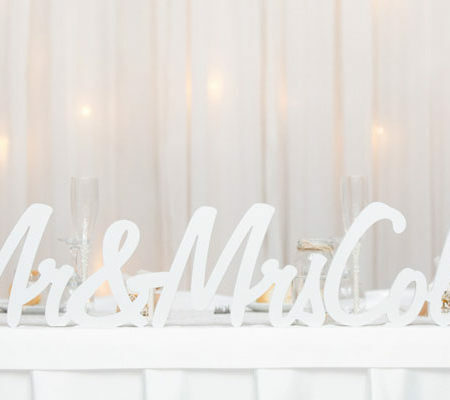 The Coomealla Memorial Sporting Club is your perfect choice for every occasion. 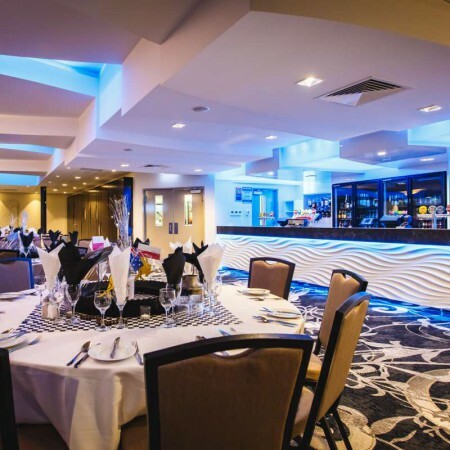 Whether it is a grand celebration, special birthday event, wedding reception, school formal, sporting presentation, cocktail party, christening or conference our function facilities have been designed to suit all needs. Make your next function stylish, memorable, elegant, sophisticated and unique. We cater for all types of events and celebrations with flexible layout options. Please contact our Functions Coordinator, Natalie Wescombe, to discuss your personal requirements.